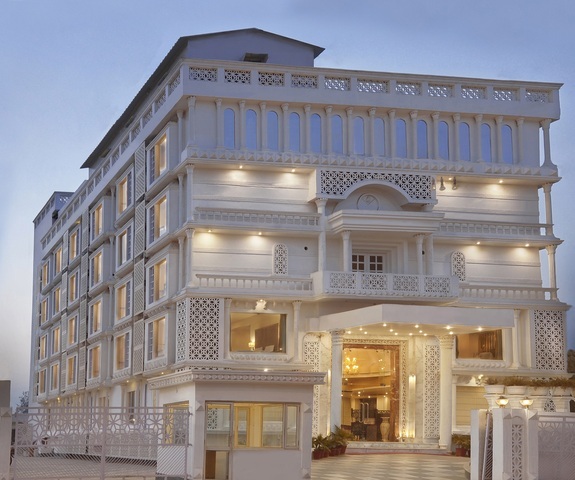 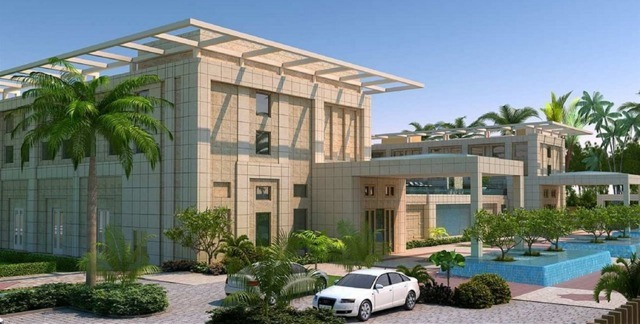 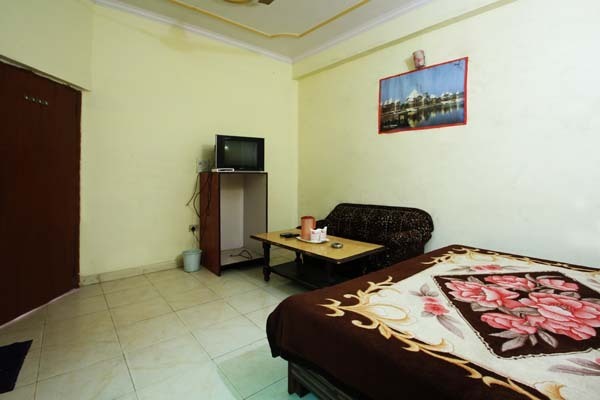 In this historic and fascinating city of Agra, you will receive a warm welcome at Hotel Viren Residency. 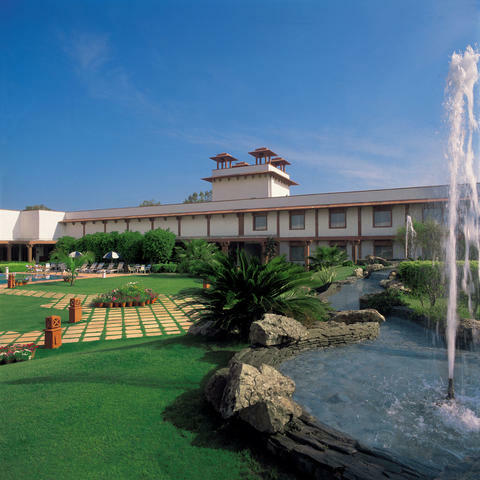 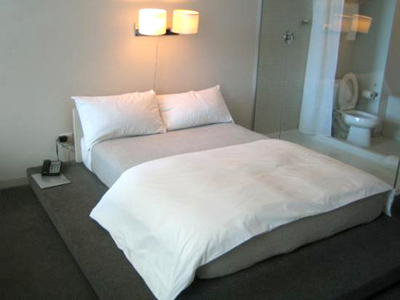 This elegant hotel is an oasis of tranquillity, while being only a short distance from the important parts of the city. 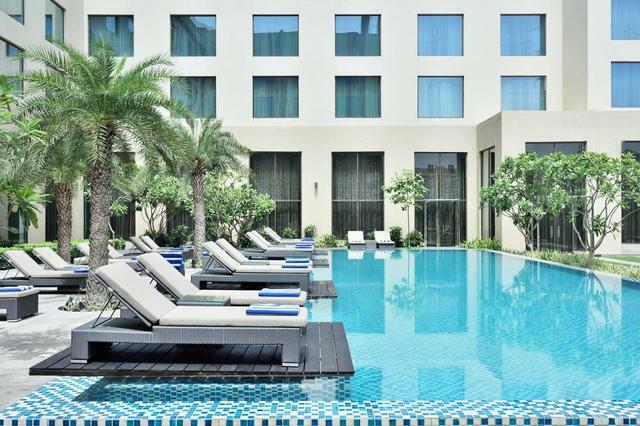 Away from the noise and bustle, it gives a feeling of serenity, a perfect place to relax and unwind. 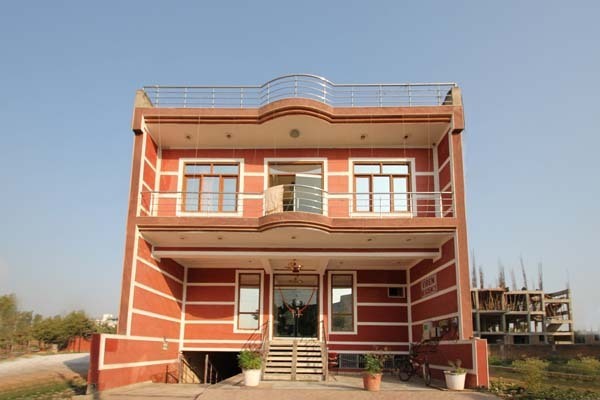 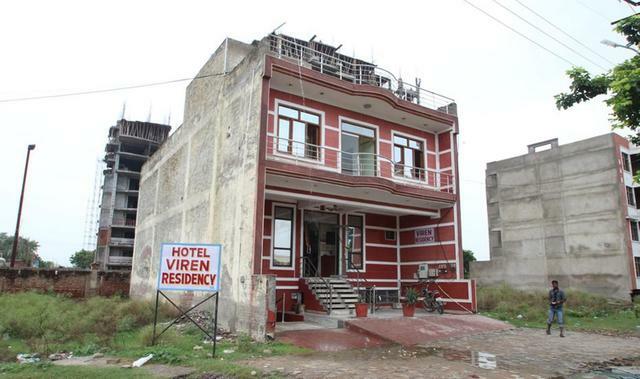 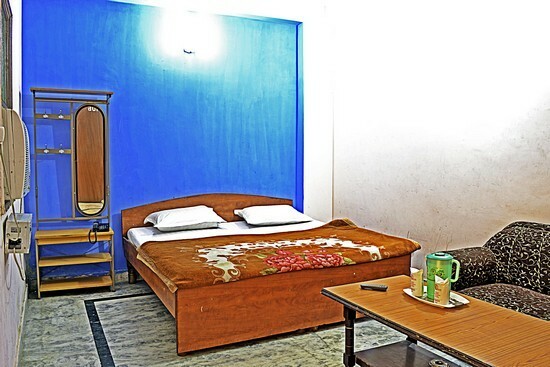 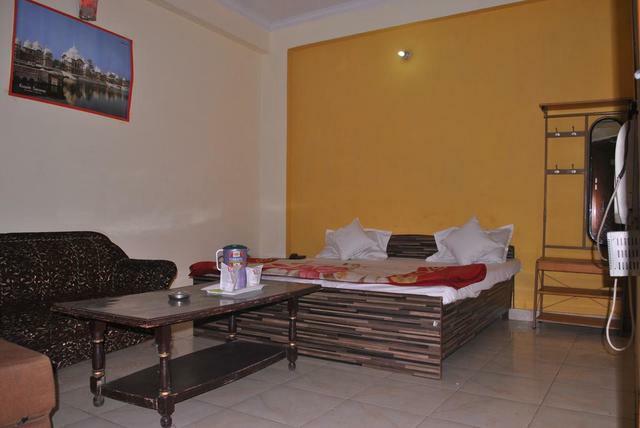 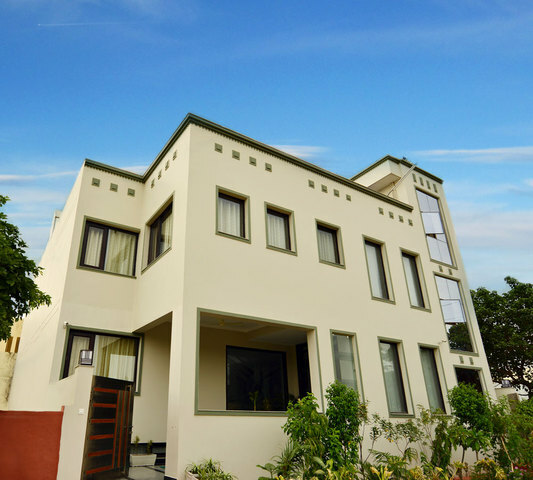 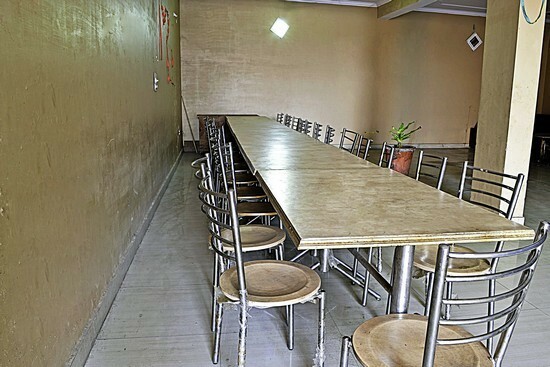 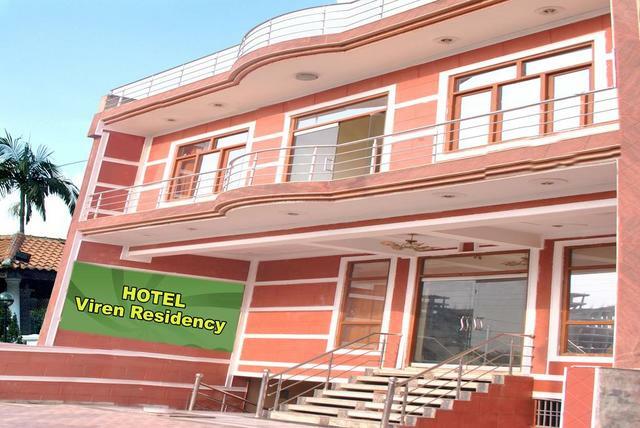 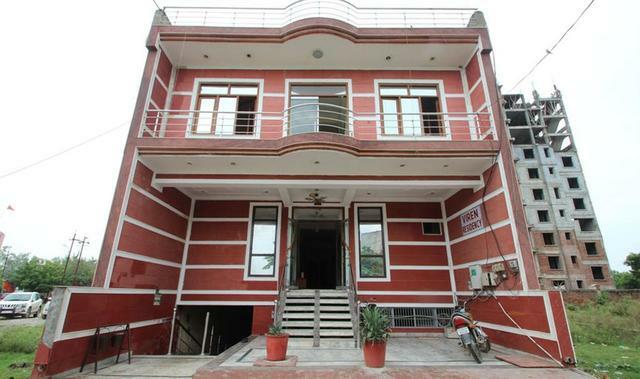 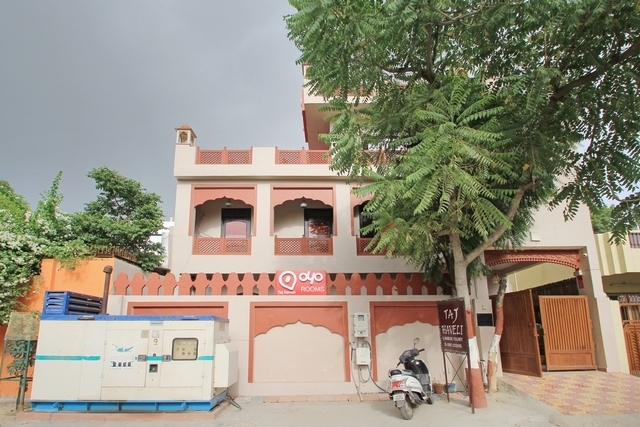 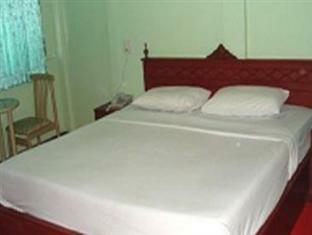 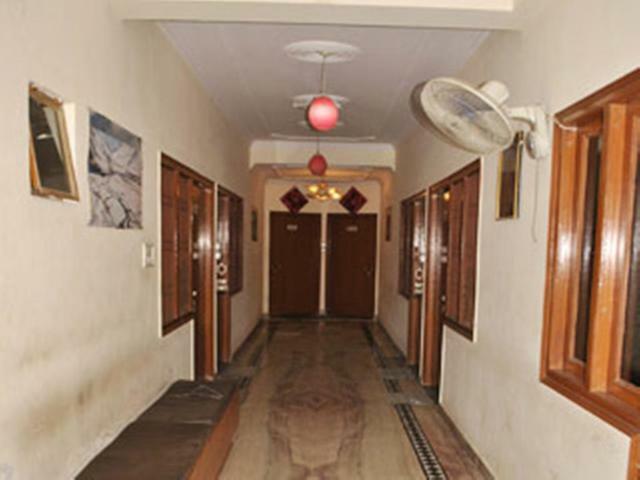 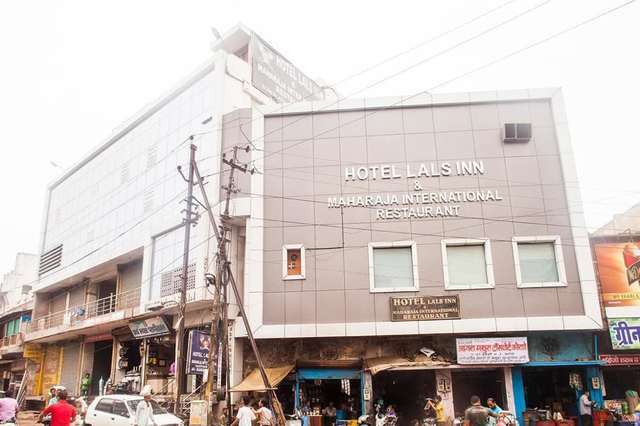 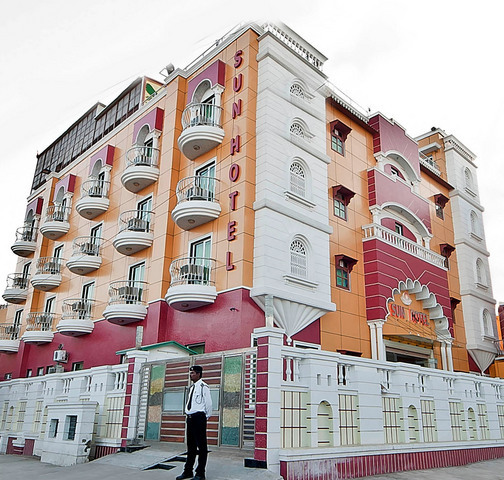 Hotel Viren Residency is located at Fatehabad Road, Agra. 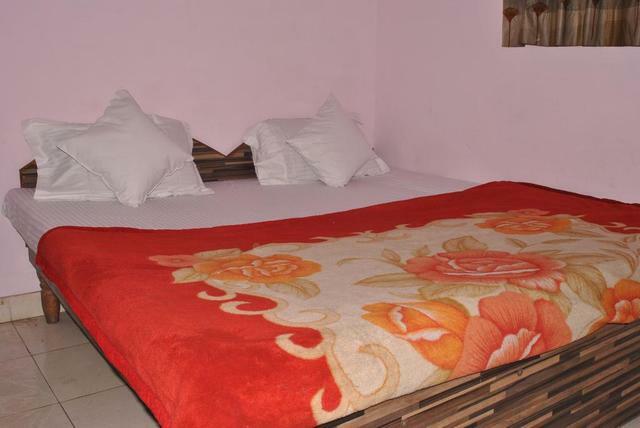 Some of the tourist spots worth visiting in Agra are Fatehpur Sikri, Agra Fort, Akbar's Mausoleum at Sikandra, Kinari Bazaar and Dayal Bagh Temple. 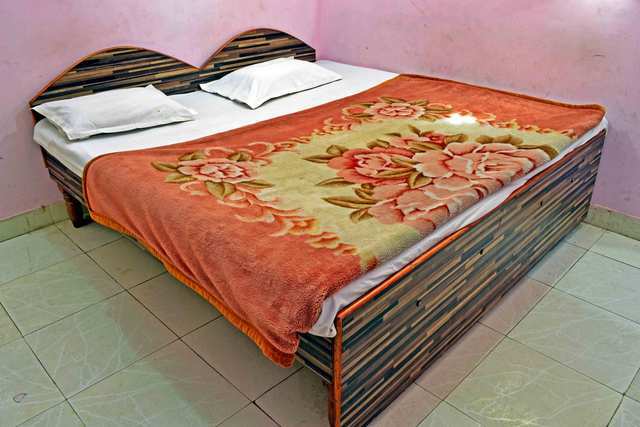 The hotel is well-furnished and offers a range of basic, modern amenities like room service, internet, air conditioning, parking, phone service, front desk, transportation services, wake-up service, and housekeeping among others. 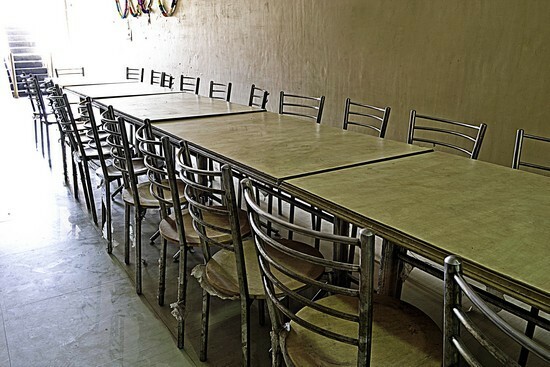 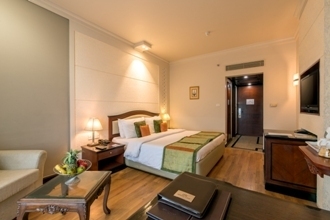 Business travellers can avail of the travel desk, and conference facilities. 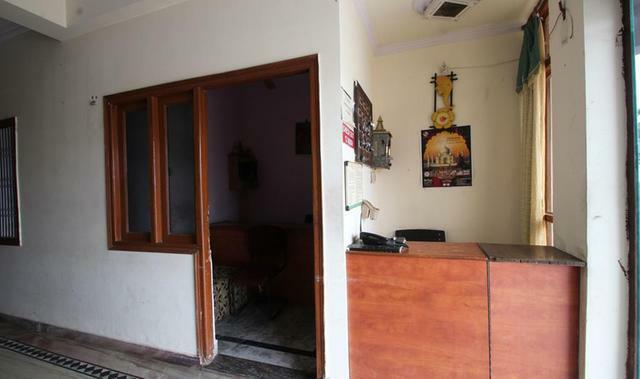 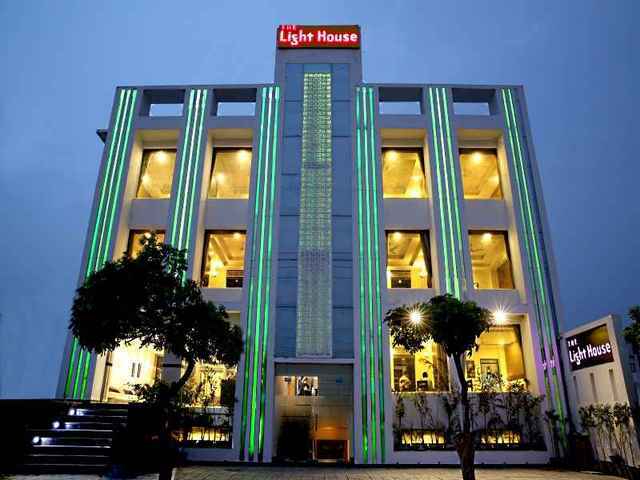 Additionally the hotel is also equipped with 24 hours power backup for emergency, and arranges for outdoor bonfire during evenings on request. 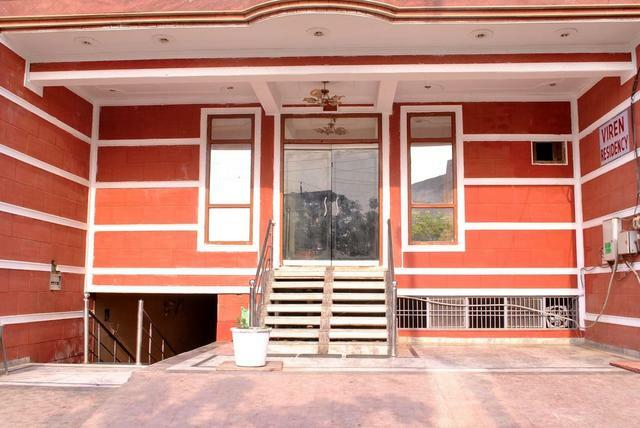 For fine dining, guests can visit the in-house multi-cuisine restaurant which serves delicious Indian, Chinese and Continental food. 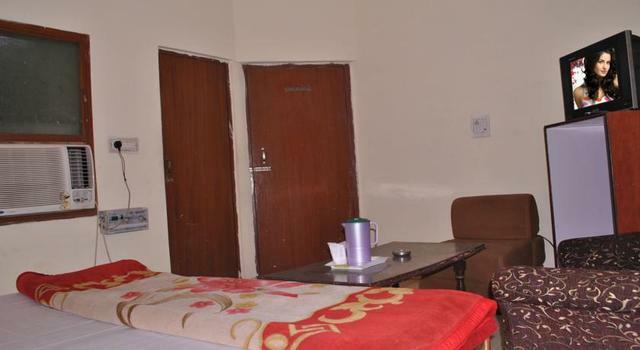 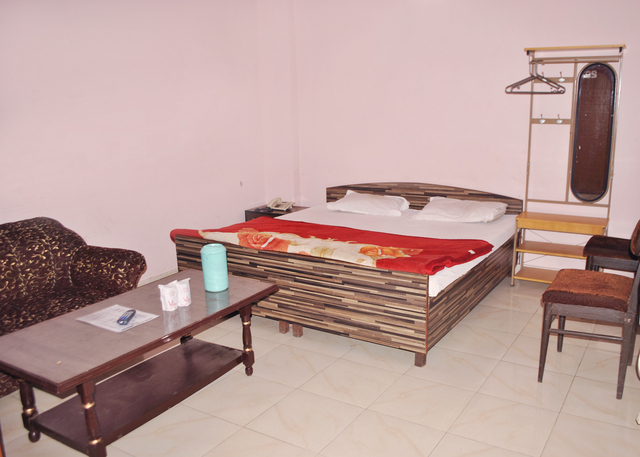 Accommodation at Hotel Viren residency is available in the form of Deluxe non AC, deluxe AC, and standard rooms. 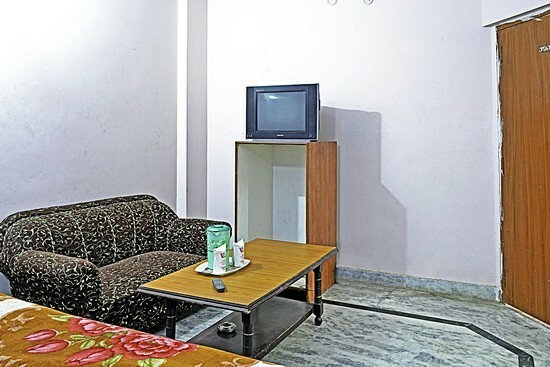 The rooms are comfortable and neat with amenities like colour TV, refrigerator, safe, luggage space, private bathroom, phone line and in-room menu.